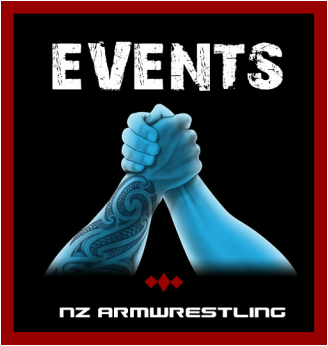 NZ ArmWrestling has been formed in 2013 with the aim and goal to organise, promote and manage armwrestling as a recognised and official sport in New Zealand. 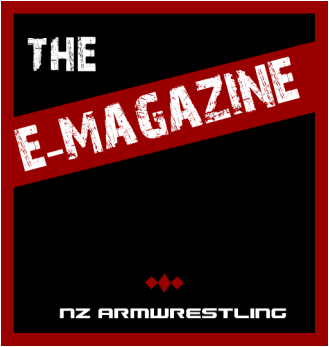 Our mission is to establish ArmWrestling as reconised sport in New Zealand and to produce World Class ArmWrestlers. Arm Wrestling is a form of combat sport - an one-on-one combat. Determining the winner depends on the format of the competition. Arm wrestling tournaments are also divided into weight classes as well as left and right-handed divisions. 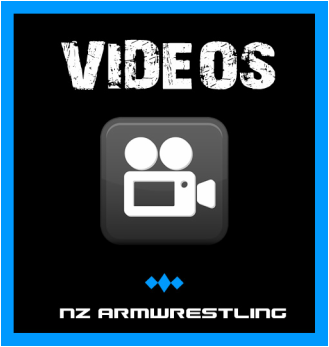 The top tewo armwreslers per weight category are able to represent New Zealand in the World Championships that is held every year. The World Armwrestling Championshipship is hosted by WAF. The World Armwrestling Federation (WAF) is the universally recognized global governing body of amateur arm wrestling and comprises more than 85 member countries. ﻿Arm Wrestling is an one-on-one combat. You hold the keys to determine how successful you will become. With determination and the will to be the best your output from your input will be shown on the table.